An interview with Roman Lunkin. S m o l e n s k – According to Moscow's Roman Lunkin, a research fellow for Britain's “Keston College”, legislation directed at Russia’s religious communities was significantly sharpened during the summer of 2015. This refers above all to the law on “undesirable organisations” of 23 May 2015. In an interview with the author on 18 May, Lunkin reported that this legislation is vague and offers space for a wide range of interpretations. Already, according to him, “foreign missionaries attempting to plant new congregations quickly raise suspicions in government circles”. Foreign income being funnelled to Protestant denominations is scrutinized closely; Russian pastors still receiving funding attempt to route their support through social organisations and foundations. 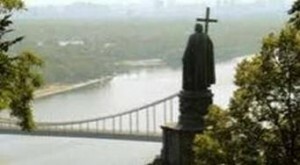 “Only a church eager to suffer is still open to significant funding from the West.” Lunkin reported that leading churches such as the “Associated Russian Union of Christians of Evangelical-Pentecostal Faith” (ROSKhVE) had in the last two decades formed a wide variety of secular and humanitarian branches involved in youth work, orphanages, drug rehabilitation and sport. 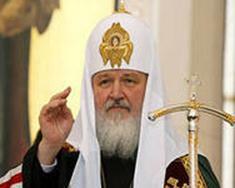 “All of these organisations are now under close government scrutiny.” According to him, only the Moscow Patriarchate is free of such inspection; it also is not required to make its financial figures public. In early June 2016, Vladimir Putin signed legislation defining more specifically the nature of an NGO. It does not specifically mention churches, stating only that humanitarian, heath, cultural and athletic activities are not to be defined as political. Organizations – including church-aligned NGOs – would essentially be regarded as “foreign agents” only if they repeatedly make political statements. The author’s assessment: The interpretation of recent legislation will depend not least of all on the general political climate between East and West. 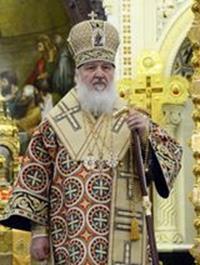 On the issue of Ukraine, this Orthodox believer sees Russia and Ukraine “confronting the very same kind of problems”. Deficits in democracy, a weak civil society, corruption and social disparity are equally present in both societies.